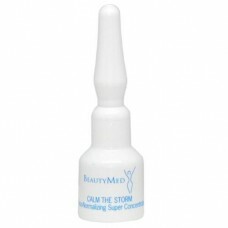 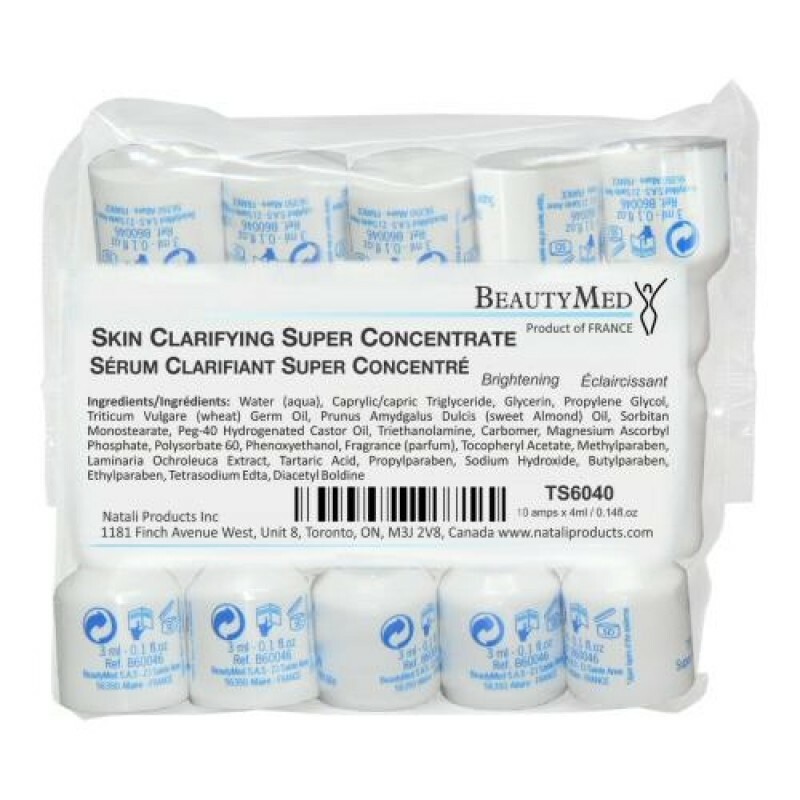 Super Concentrated Serums offer professional skincare solutions of the highest quality. 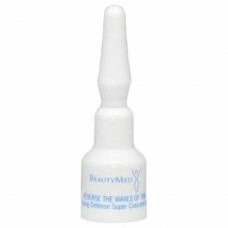 The serums can be used in various ways in the salon and as part of your client's skincare routine at home. In Salon Use: Special treatment before a massage, with an ultrasound, under peel-off masks and as a complementary step under cream moisturizer. Note: Serums should be used within 5 days of being opened.